This has happened for the first time since May. In October, the international reserves of the National Bank of Ukraine increased by 99m dollars up to 16.737bn dollars. 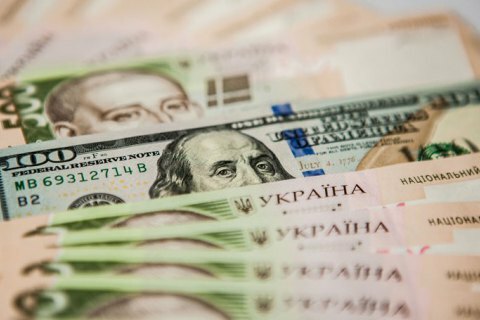 By the beginning of November they have reached 18.069bn dollars thanks to the placement of Eurobonds by the Finance Ministry, the NBU press service has said. In early November, the NBU downgraded the forecast for international reserves. According to the new estimate, by the end of 2018 they are expected to reach 19.2bn dollars, not 20.7bn dollars as expected earlier.